Looks like Drake and Future have something up their sleeves. The Toronto rapper is currently on his Assassination Vacation tour with Tory Lanez and brought Hendrix out for two of the London shows. Following his guest performance, the Atlanta rapper hopped on Instagram with Drizzy to tease their fans. Many fans are speculating that the duo is teasing the follow-up to their 2015 joint mixtape What A Time To Be Alive. 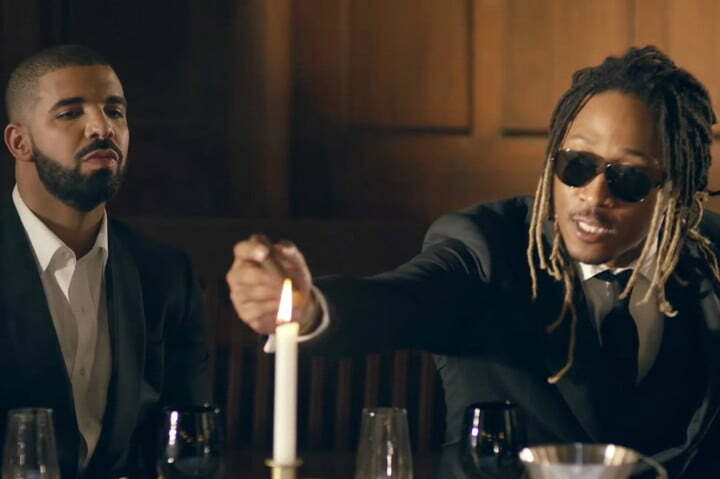 Rumors of a follow-up have been circulating for years, but fans went into a frenzy when OnSmash reported that Drake and Future have completed WATTBA2. That might explain the Atlanta rapper’s “It’s already cooked up” comment. OnSmash reports that the project has newly recorded material and no leftovers from the original tape.